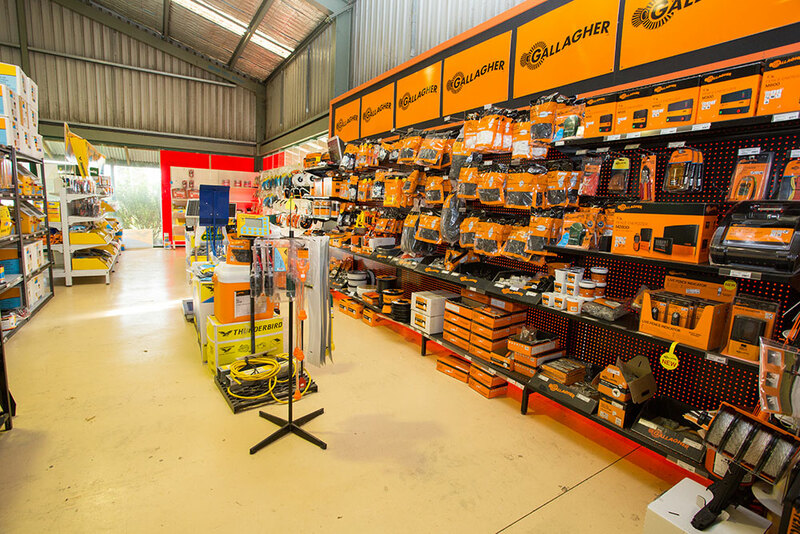 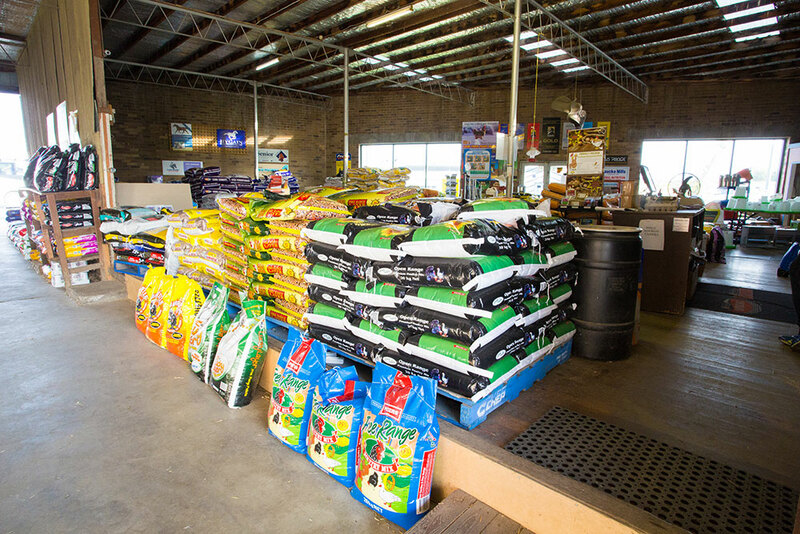 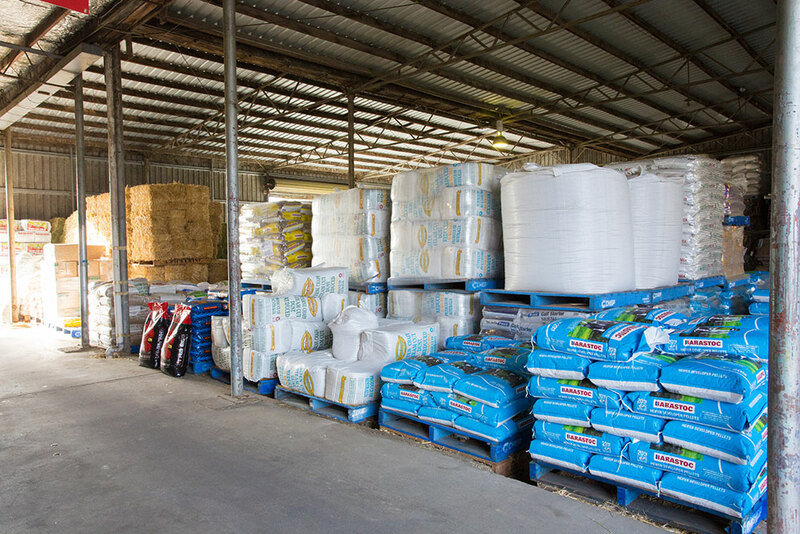 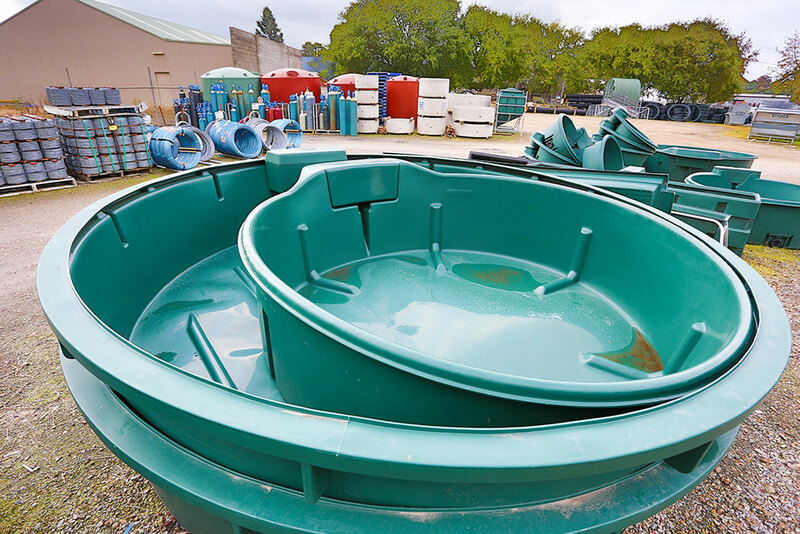 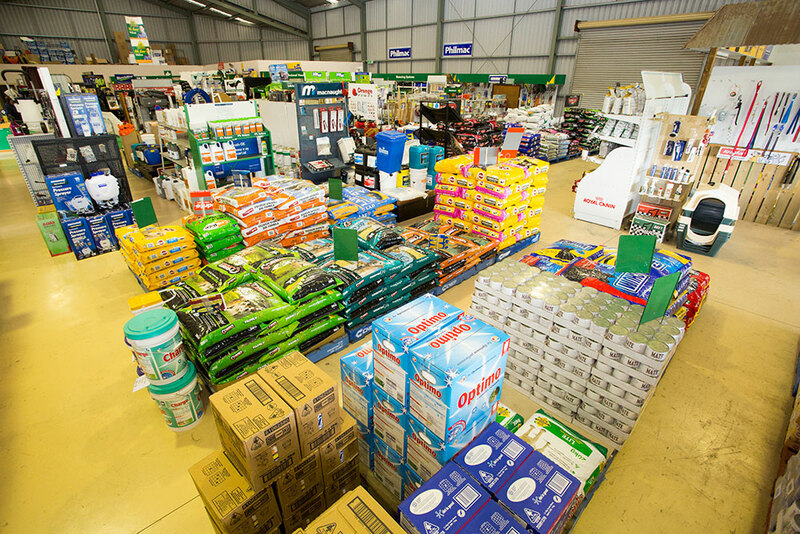 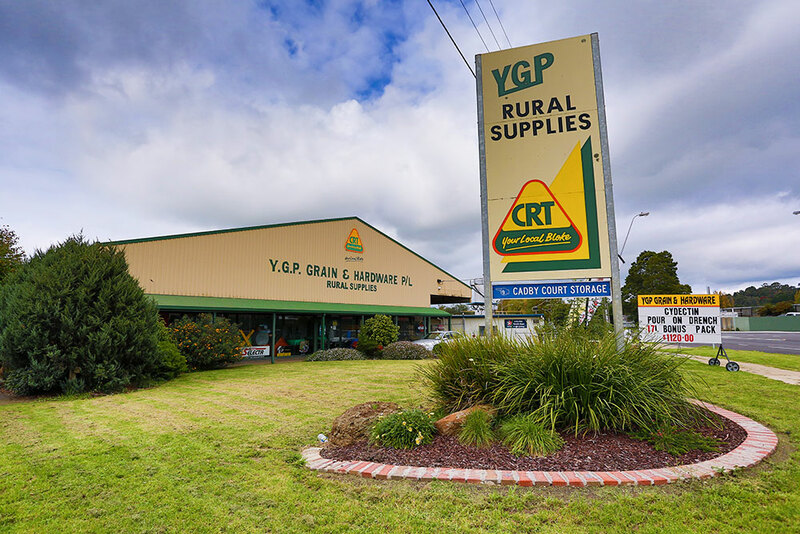 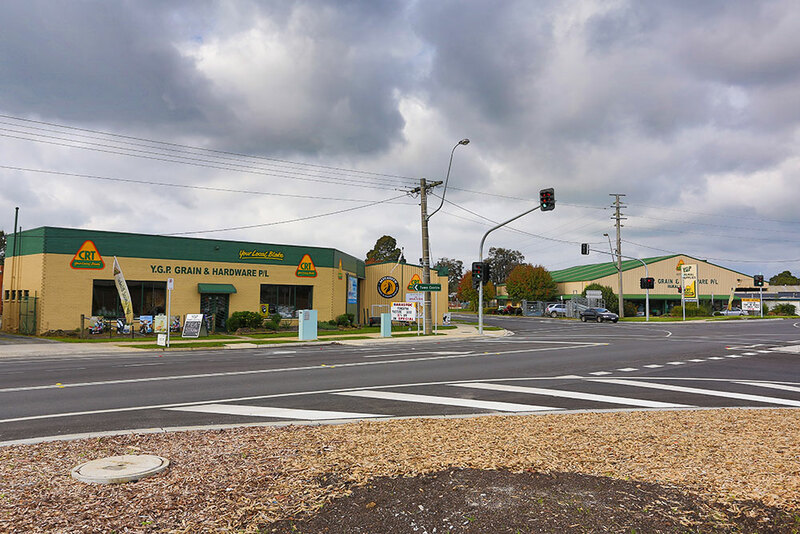 Established in 1954 with four stores in West Gippsland, YGP Grain & Hardware is a diverse agribusiness that has the stated aim of providing personal, competitive and efficient service to the rural community. 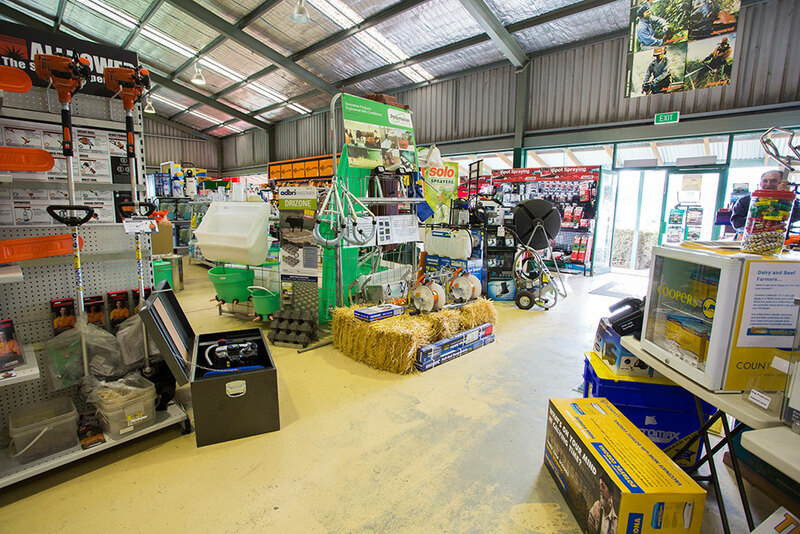 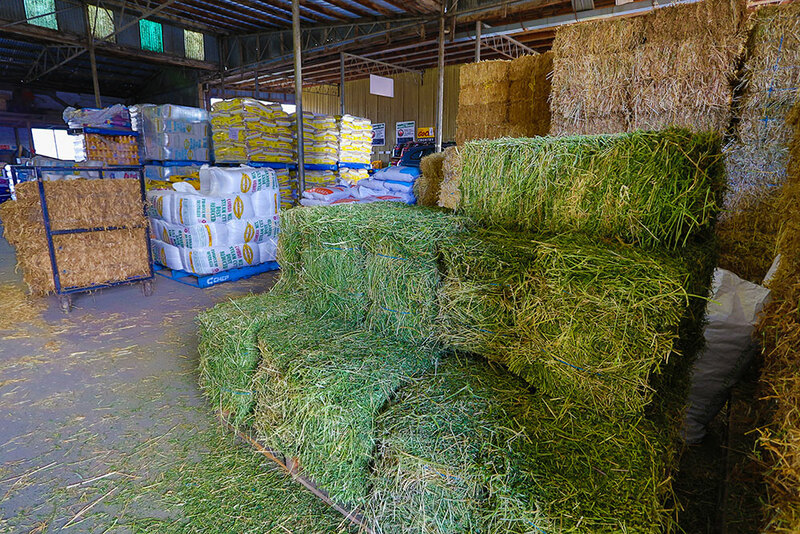 YGP is a founding member of CRT (Combined Rural Traders), Australia’s largest group of independent rural retailers with over 300 stores and the expertise and resources to help you whether you’re a grazier, dairy or hobby farmer. 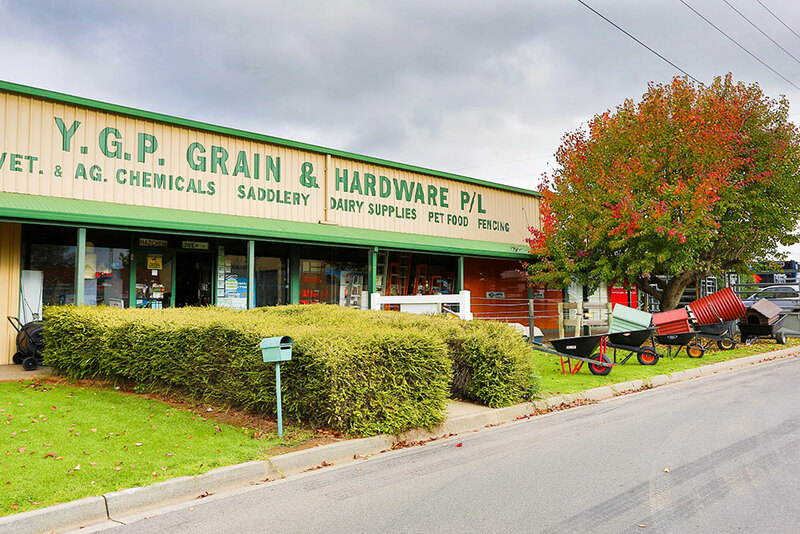 Copyright ©2015 YGP Grain & Hardware.